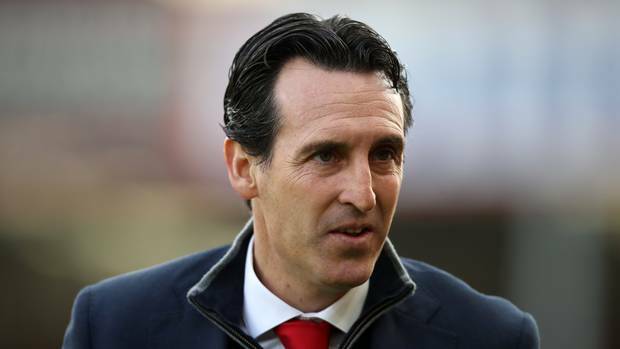 Arsenal manager Unai Emery hailed his side’s ability to cope under pressure after they came back from a 3-1 loss in the first leg of their Europa League last 16 tie. “We are going to think the same before every match. The next match is the most important for us,” Emery said.